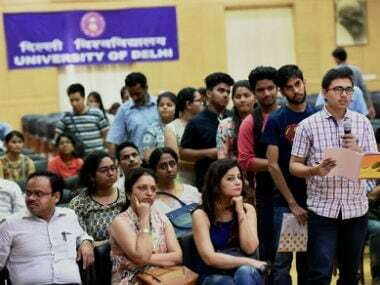 DU colleges announced their cut-offs on Friday with most of them concentrating around the 97 percent tab for commerce courses. 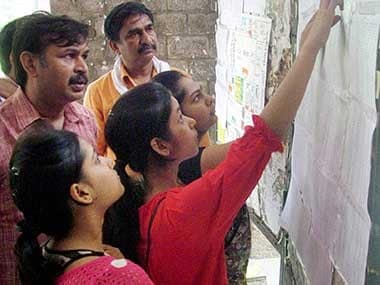 The CBSE results were announced on Sunday, with the highest being 99.6 percent. 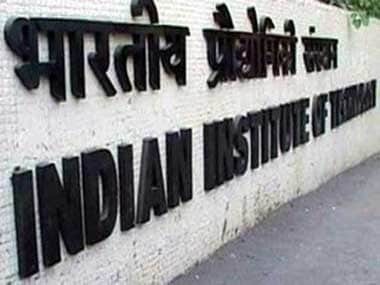 According to The Indian Express, there has been an increase of 7.3 percent in the number of students scoring 95 percent and above — from 9,351 last year to 10,091 this year. 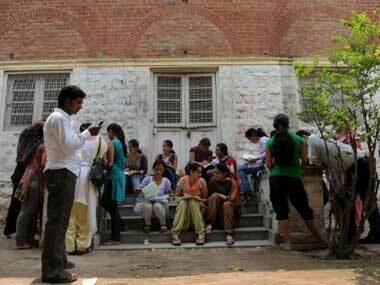 The first cut-off list of Delhi University for its undergraduate courses has yet again touched the 100 percent-mark. 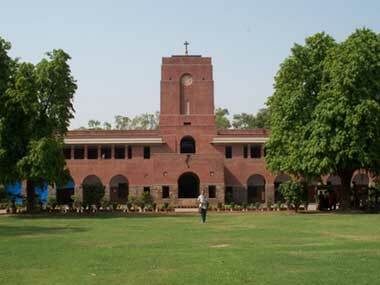 Delhi University high cut-off rates for admission continue this year as well. 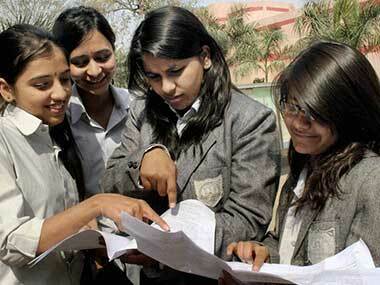 While there is no 100 percent cut-off this year, the average cut-off for 2012 has gone up by about 0.5 percent.